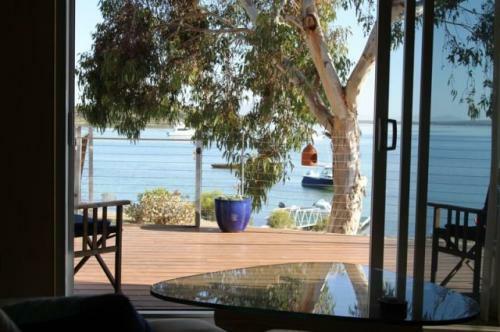 Whether your interests are a quiet retreat, a base for your fishing holiday or a large family house, Coffin Bay Holiday Homes can assist you in choosing the perfect location for your stay. 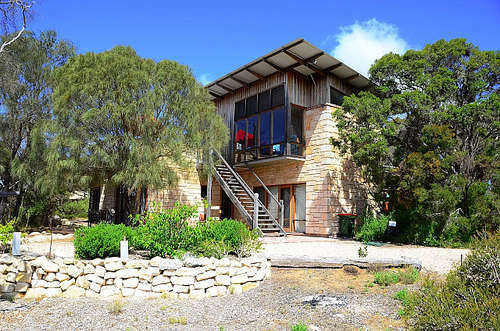 If you are coming to Coffin Bay to unwind or get involved in the Bay’s many attractions we can also suggest the ideal spots and tourist areas to visit. 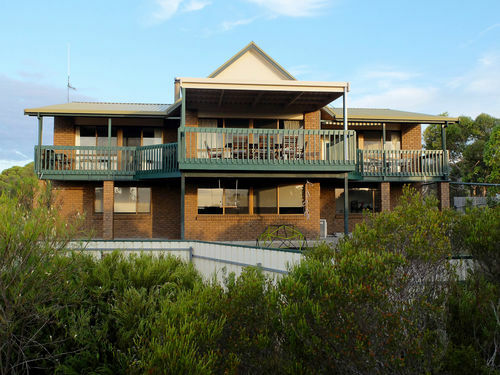 For enquiries about Coffin Bay Holiday Homes, please use the details on our contact page. contact page. 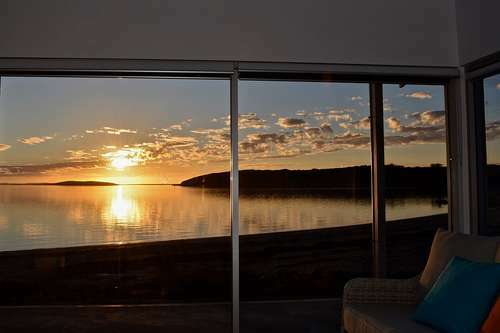 If you would like Coffin Bay Holiday Homes to manage your property we would welcome your enquiry. You can contact us on 0447658288 or send an email via the details on our contact page. contact page. Our office has recently relocated to 61 Esplanade (shared with Coffin Bay Oyster Tours – and next to 1802 Oyster Bar + Bistro). Loved our time at Rory’s. Many thanks to Alan for taking care of us. "Thank you so much for the opportunity to stay at No 10"
Thank you so much for the opportunity to stay at No 10, over the Christmas period. My children LOVED the way the inside AND outside of the house was decorated for our arrival. We absolutely loved our stay, and look forward to staying again in the future. Also, it's great to see a holiday rental with so many kitchen utensils available. I was in heaven when it came to preparing meals etc. Usually rentals only have the very bare minimum of utensils to use, which can be extremely frustrating at times. So kudos to you guys!! "Best Service Best House and Best Owner"
No maintenance issues at all. Very clean and comfortable. Nice thick towels! We LOVED our stay in this lovely little hidden gem. It's definitely like an oyster a ..... a bit craggy on the outside and an absolute pearler inside! We look forward to staying again in the future....for a longer break next time. House was amazing location, cleanliness all was superb. A great place to stay. A good size chest freezer in carport for fishing. Thought it was a beautiful place in an excellent location, close to shops and beautiful walks. Bed very comfortable. Excellent to see new BBQ on site. We loved our time at Rory's. It was a beautiful accommodation and the perfect location. I feel everything was catered well for what we needed, so thank you. A fantastic place to stay. Highly recommended!! A great place to stay. Very clean and spacious and abundant facilities. Overall the property was a winner, loved the entertaining area and layout of the residence. The area at the back for parking the boat and fish cleaning was excellent. And a big Thankyou for Coffin Bay Holiday Homes providing the chest freezer that was brilliant allowing us to store our cockles for bait and the resultant catch. Loved the balconies and the upstairs BBQ. The top lounge area really comfy and nice. 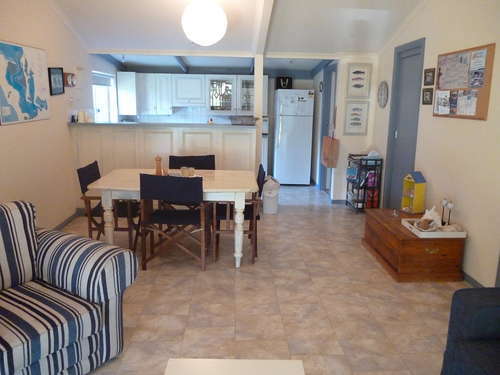 "The cottage meets all our requirements and the position is perfect. Will be booking again in 2018." 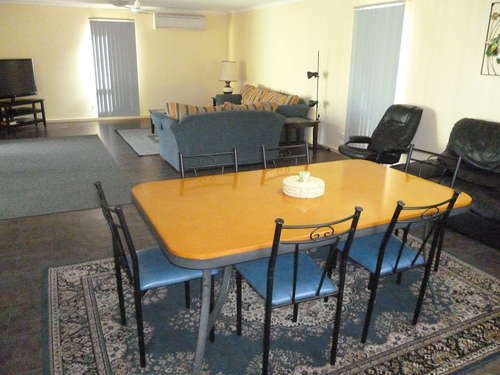 "Property well presented and in great condition and credit to owners." The addition of the coffee machine worked well. "Loved the high quality fixtures, environment, walking distance to facilities and the visiting dog! A King bed would make a luxurious getaway!" "Lovely place lovely people to deal with and awesome cleaning Thank you very much"
Clean & tidy. Had everything that we needed & more. Beautiful house to stay in- had everything we needed. Deck out the back was perfect- being able to park the boat in the shed- very handy. Flexible with dog outside- fabulous! 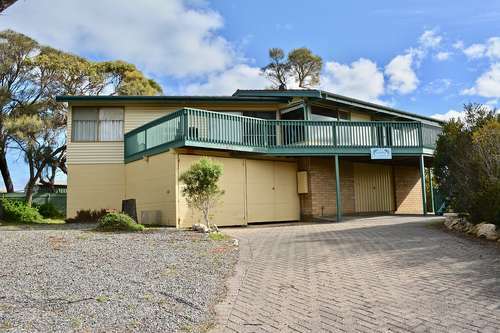 For us with a 2y.o would have been great to be able to block off the side of the house so he couldn't escape down the driveway onto the road but thats only a very small thing and didnt put a negative on to our stay at all- would love to stay there again. "A well appointment holiday home"
A well appointment holiday home, with plenty of items needed for stay already available such as hand wash, detergent ,toilet paper and cooking utensils. Everything you needed was there. We loved our stay, thank you very much. "Thank you for such a lovely holiday"
Thank you for such a lovely holiday. My kids and I loved staying there and would highly recommend it to others. The house gave us room to relax when we weren't out exploring and the back deck was a great place to sit and have a wine! "Very happy with our stay. Well done guys "
Choose from our extensive range of holiday homes and let us make your Coffin Bay stay A truly memorable experience!